The Granite Peak 4 comes with Coleman’s® revolutionary and patented BlackOut Bedroom® technology. 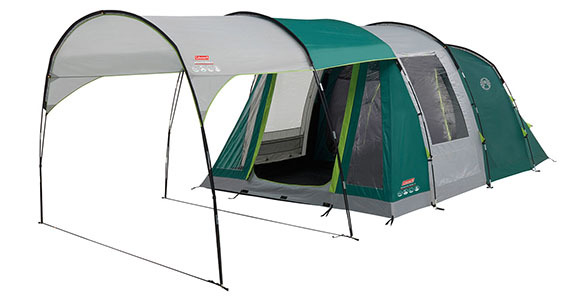 Along with the XXL bedroom and generous head height, it is constructed for an enjoyable long stay tent. The tunnel construction is one of the most popular with consumers as they are simple and easy to pitch. With the addition of a front sun porch included - it makes the Granite Peak the ideal choice for a comfortable camping trip.